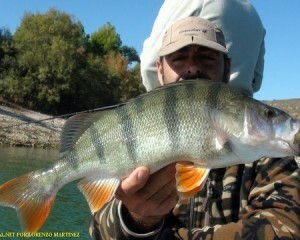 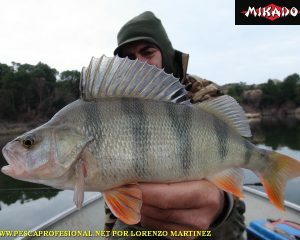 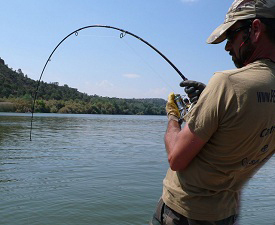 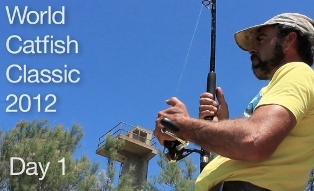 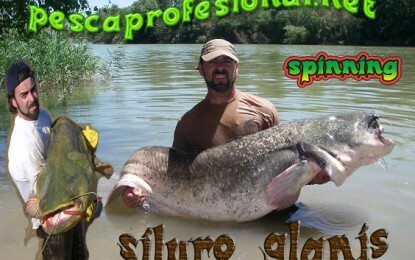 PESCADOR Y GUIA PROFESIONAL, EXPECIALIZADO CON MAS DE 25 AÑOS DE EXPERIENCIA EN LA PESCA EXCLUSIVA DEL SILURO AL LANZADO DESDE EMBARCACION Y EN LA PESCA FIJA CON PELLETS DESDE ORILLA, CLONK Y BREAK LINE. 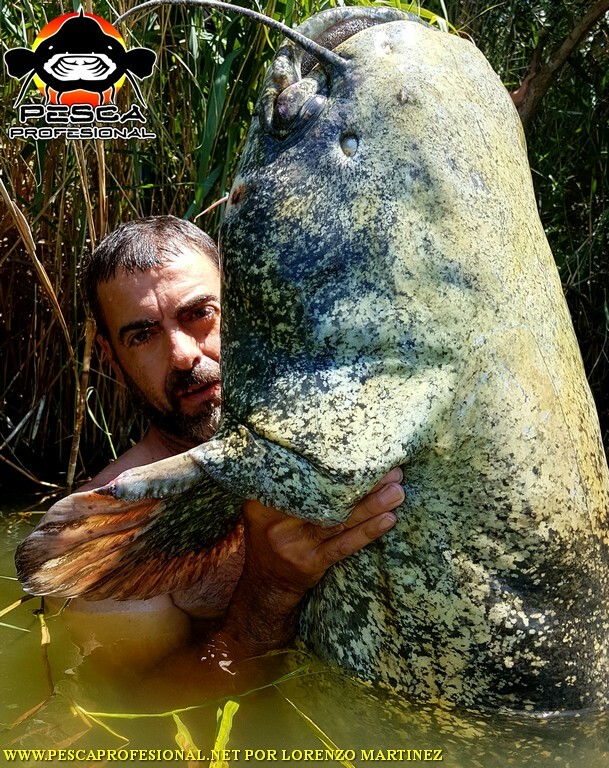 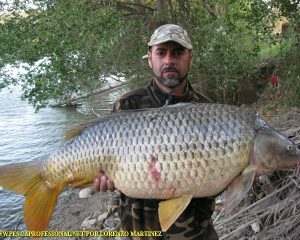 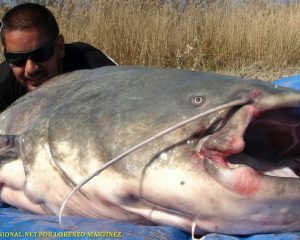 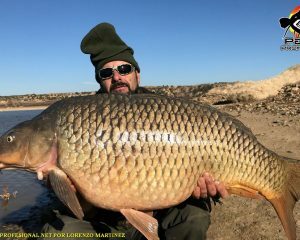 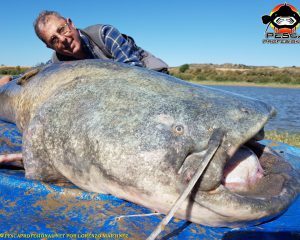 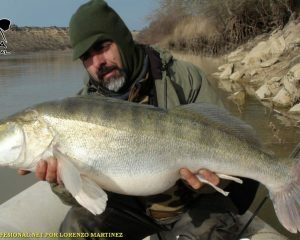 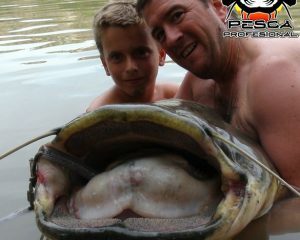 TAMBIEN GUIAMOS LA PESCA DE GRANDES CARPAS,LUCIOPERCAS Y PERCAS FLUVIATILIS. 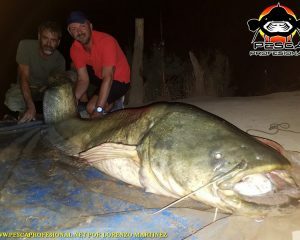 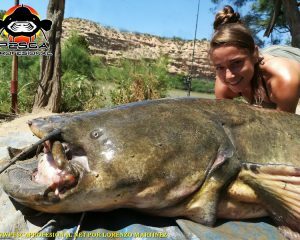 SI QUIERES PASAR UN DIA INOLVIDABLE DE PESCA, CONTACTA CONMIGO A TRAVES DE NUESTROS NUMEROS DE TELEFONO: 976-412883 Y 693-464214. 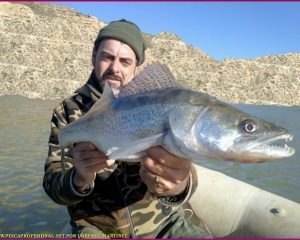 DISPONEMOS DE VARIOS TIPOS DE ALOJAMIENTOS EN LA ZONA DE PESCA, EN CONSONANCIA CON VUESTRO PRESUPUESTO. 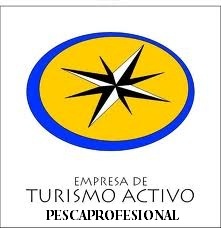 OS INFORMAREMOS DE NUESTROS SERVICIOS SIN NINGUN COMPROMISO. 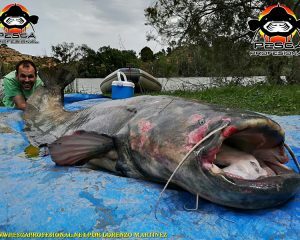 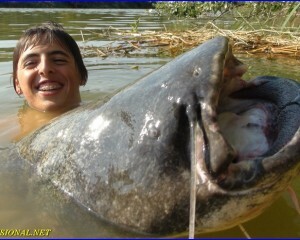 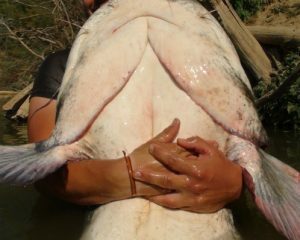 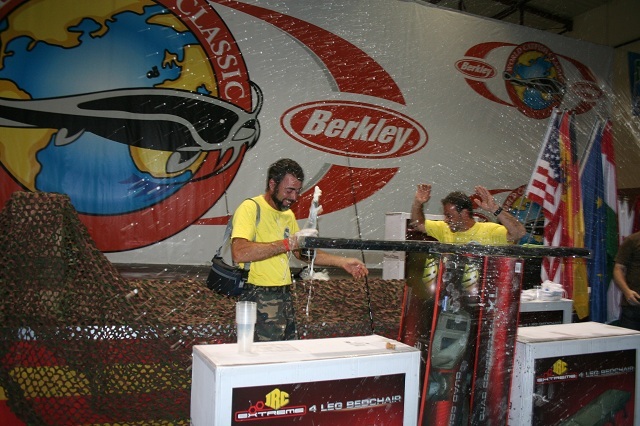 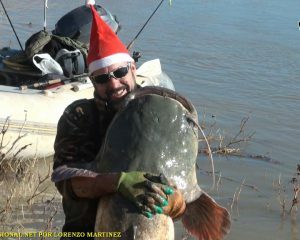 CONSEGUIMOS UNA SEXTA POSICION, DE UN TOTAL DE 45 EQUIPOS DE TODO EL MUNDO, EN EL ULTIMO CAMPEONATO, QUE SE CELEBRO EN AGUAS DE CHIPRANA EN EL 2012, EN LA MODALIDAD DE PESCA DEL SILURO CON PELLETS.